This 95 alternator came off of my own Ranger. The alternator itself is still perfectly fine and usable; I only replaced it because I wanted a 130 amp alternator instead. 30 bucks plus shipping. Buyer is responsible for shipping, of course. Alternator is located in Indiana. Last edited by TheArcticWolf1911; 02-15-2016 at 12:46 PM. 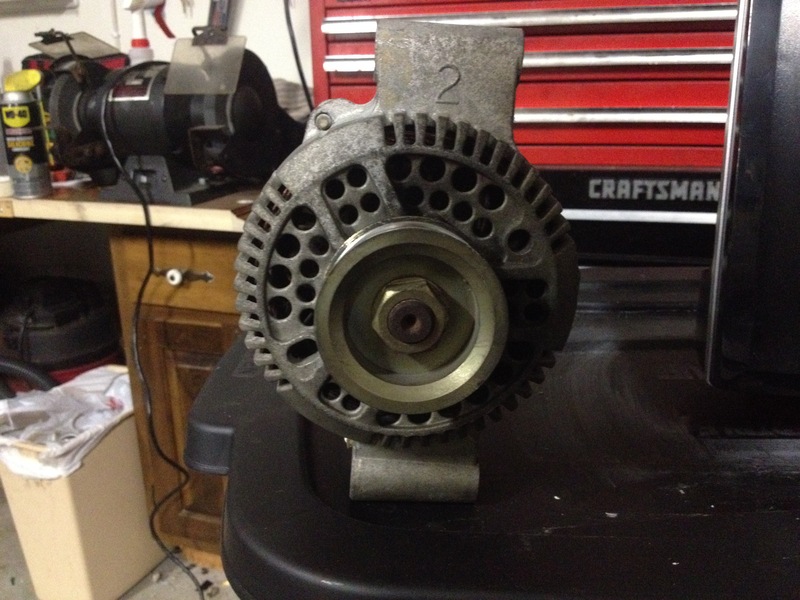 How do I find out what amp my Alternator is?